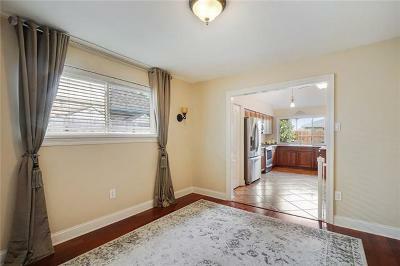 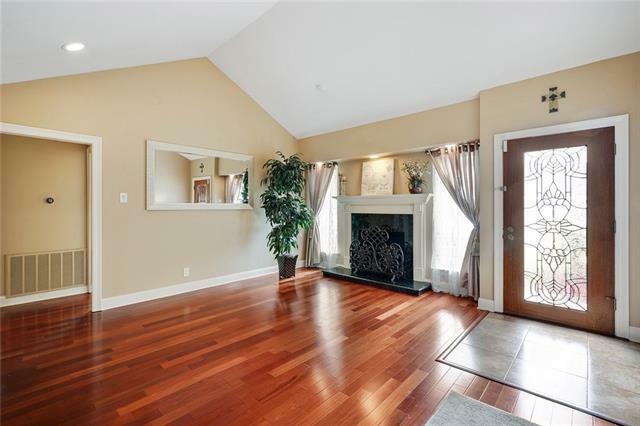 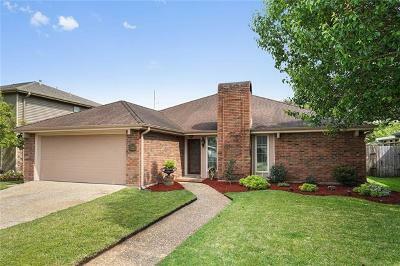 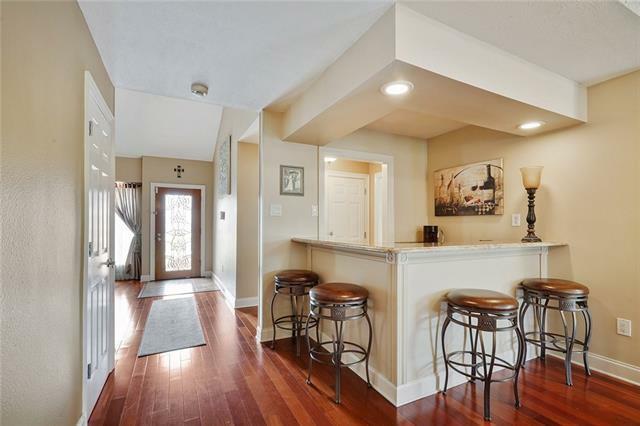 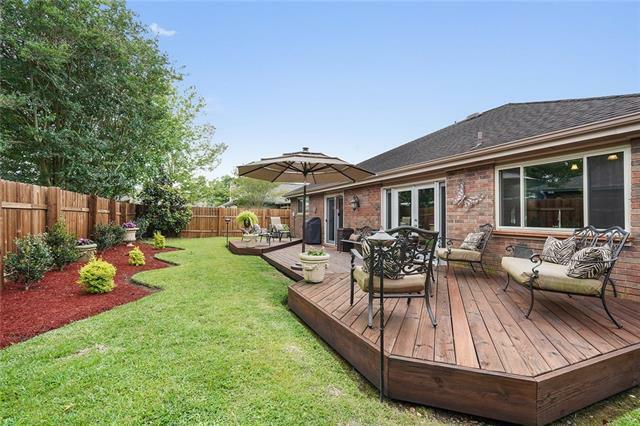 This charming & extremely well maintained home boasts 3bdrms/2baths, vaulted ceilings in formal living & family room, wood burning fireplace, open concept kitchen with stainless appliances & granite counters, wet bar with ice maker/cooler. 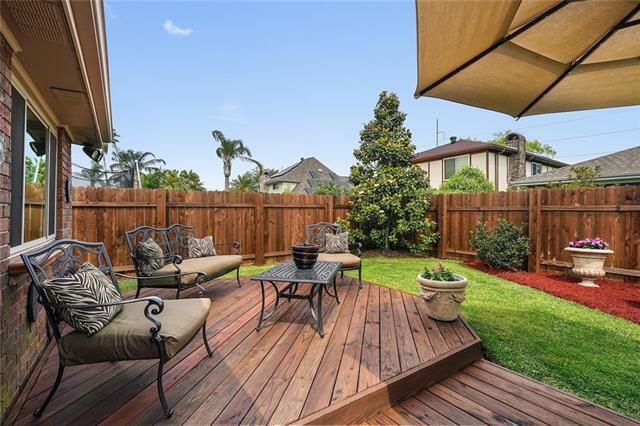 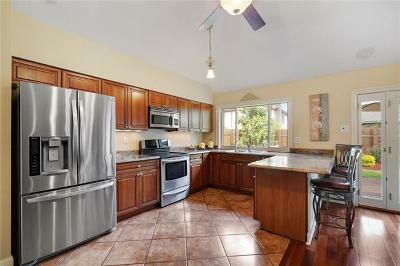 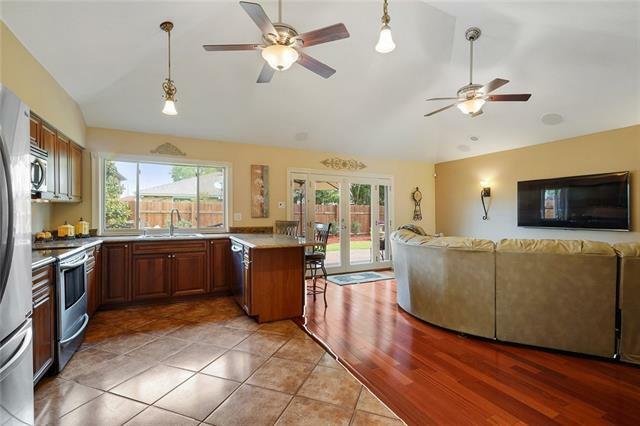 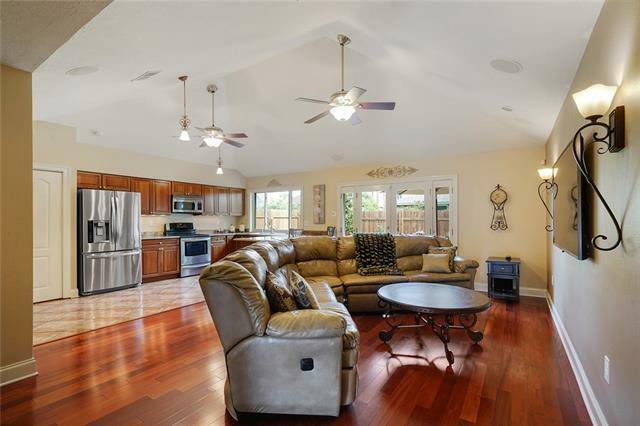 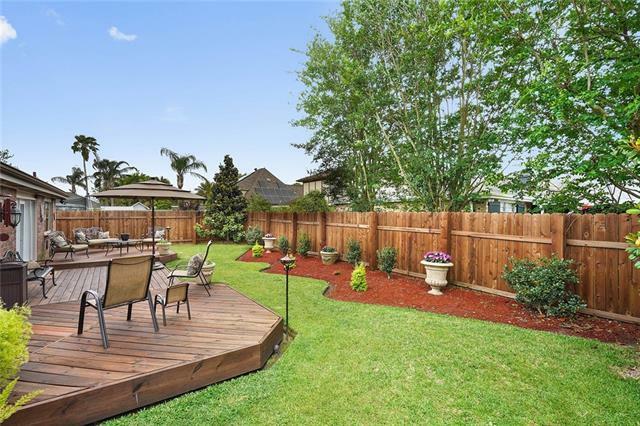 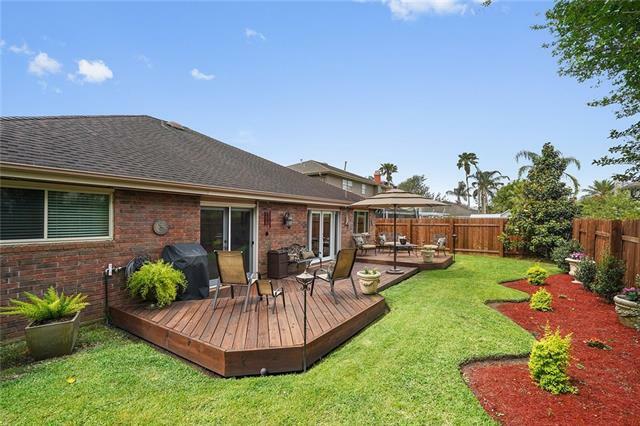 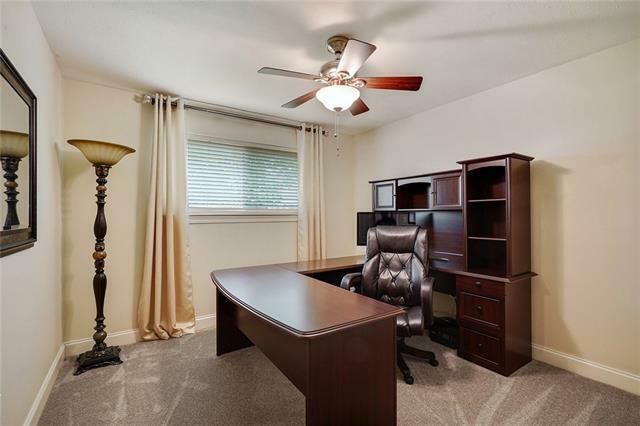 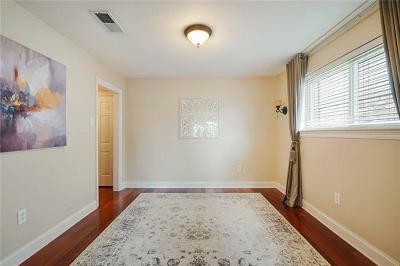 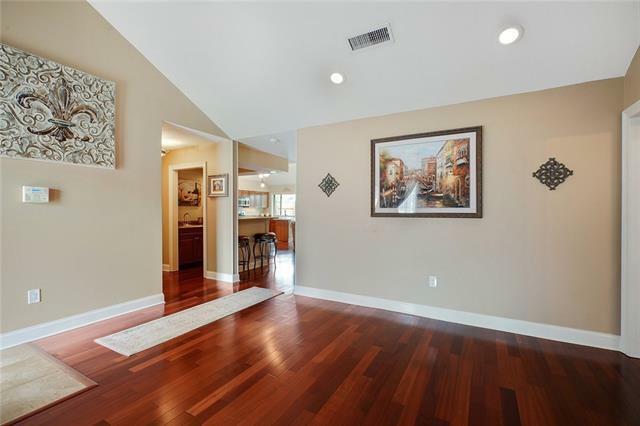 Spacious den overlooks the beautifully landscaped yard and large deck. 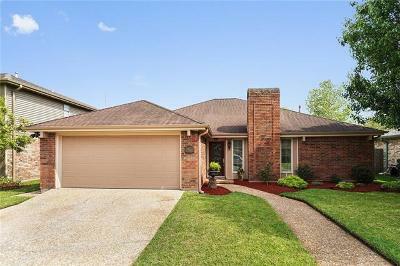 Recent updates include 2 year old a/c & heat, carpet, & deck. Wired for surround sound, nest thermostat, irrigation system with timers in front & back yard. 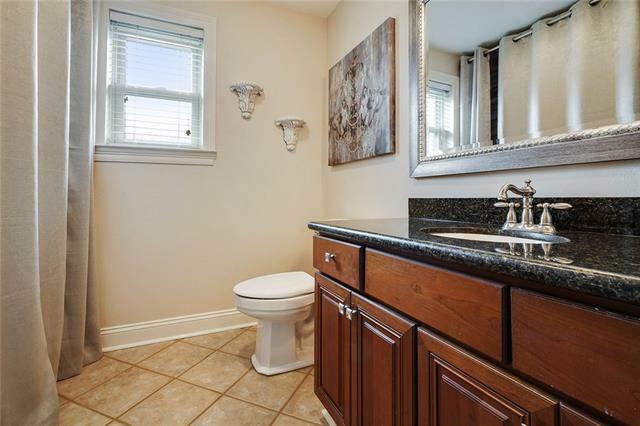 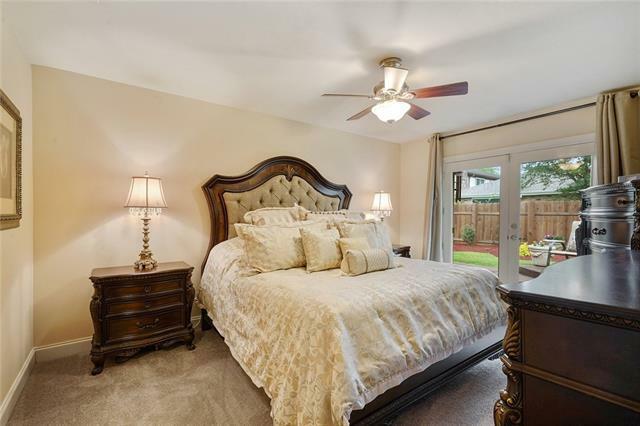 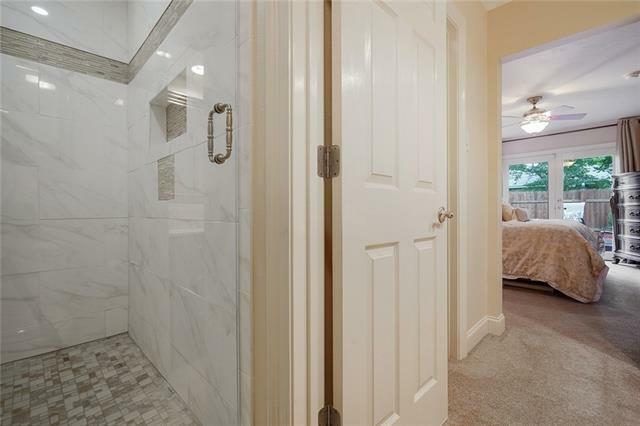 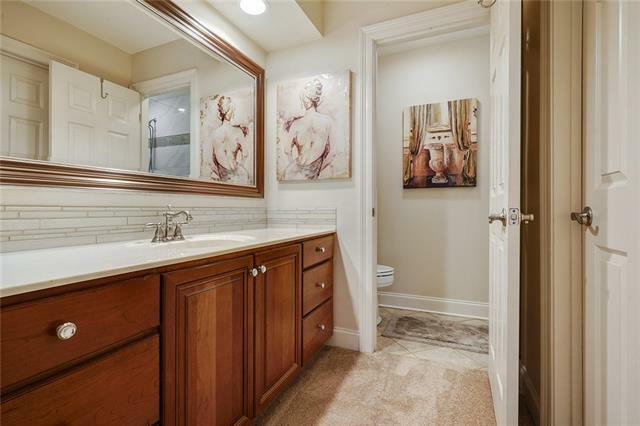 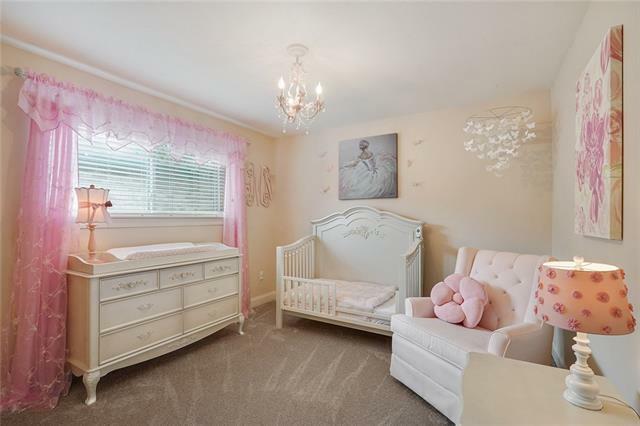 Move right in to this beauty! Directions: From W. Esplanade Turn North Onto Martinique Then East Onto Coronado.